REAL LEATHER CAMO STYLE ERGO PIVOTAL SEATS ONLY 2X MADE. 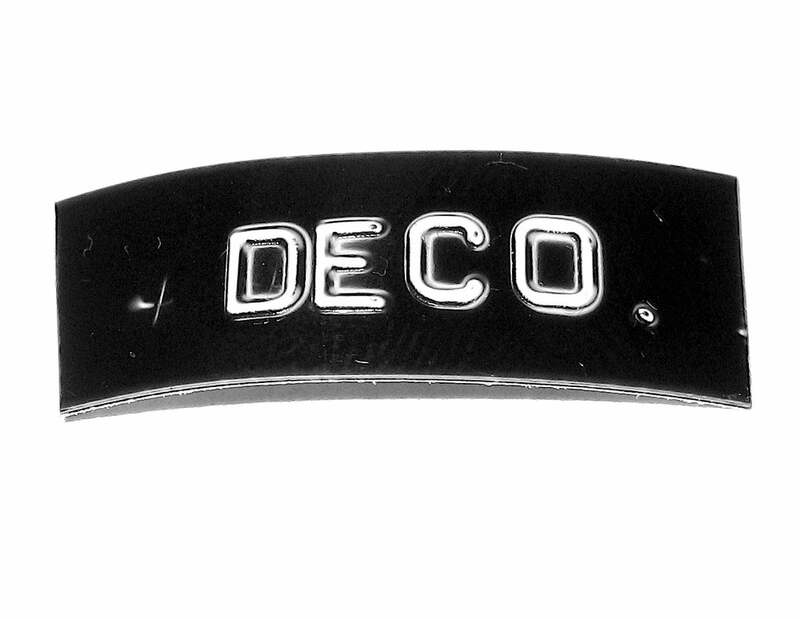 Deche Slim embossed all over (NOT PICTURED) Weight: 8.9 oz. Superlite foam and hollow pivotal bolt keep the strength without the weight. Weight: 10.8 oz.